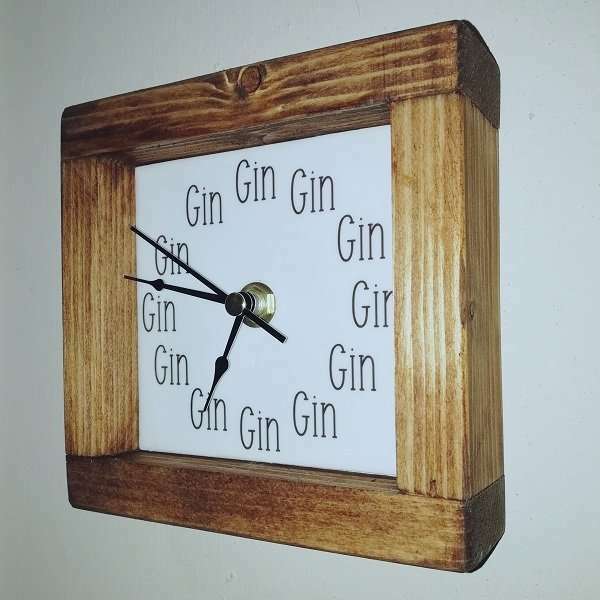 If you love gin or somebody you know loves gin then this is the clock for them (or you!) 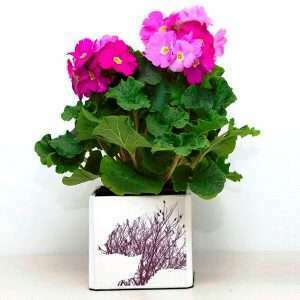 This clock is hand made from a ceramic tile that has been lovingly decorated with an ‘its always gin o’clock’ design. This clock would make a stylish addition to any home. It would make the perfect gift for your gin loving friend! This wood framed clock is hand made using a ceramic tile that has been decorated with an ‘Its always Gin O’clock’ design – making it a perfect gift for the gin lovers out there!